The Ace computer and mobile manufacture is now getting on to pushing us to use its great iOS 7 devices with our cars, there are many top of the sheet car manufactures who have singed on for this with apple. Apple has the best UI designs in the world and their softwares have been successful in all form of the tech industry. 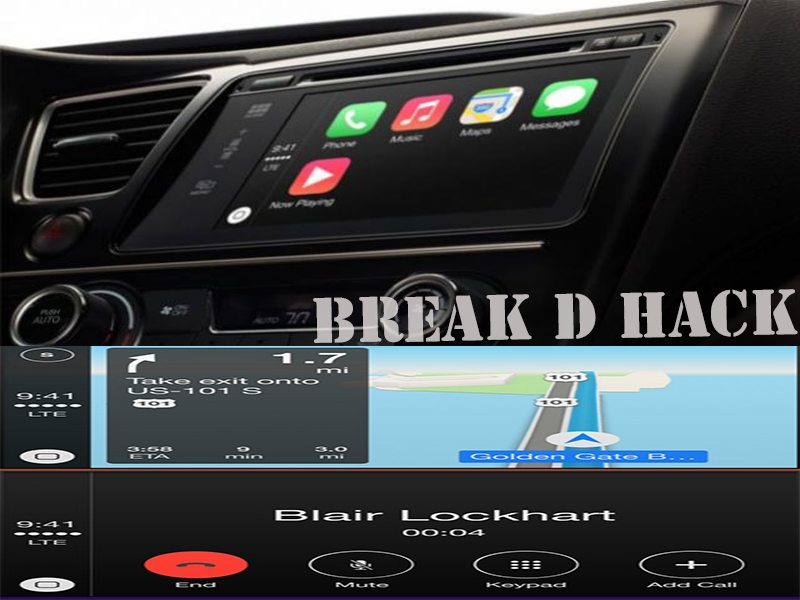 Now that Apple has their own CarPlay app for the cars which was in the recent iOS 7 update will change the game plugging extra devices on to your car. Apple has made deals with many leading car manufactures for their new CarPlay, some of these manufactures are Ferrari, Mercedes-Benz, and Volvo. They are set to show the cars with the App in the Geneva motor show, This App will allow us to take advantage of the superior Siri App of Apple and use it for picking up calls or making them, changing music in your iPhone or we can use the in house controls also. The Map of iOS is also built in this App so that we can use it for navigation, hopefully Apple has fixed their bugs so that we are lead to the right place. There are more car manufactures to join above companies in the future, as of now the App can be utilised by the lighting connectors in the iPhones so that it means only 3 models will support it so if you are using iPhone which is a earlier release than iPhone 5 you can not take advantages of the CarPlay App.